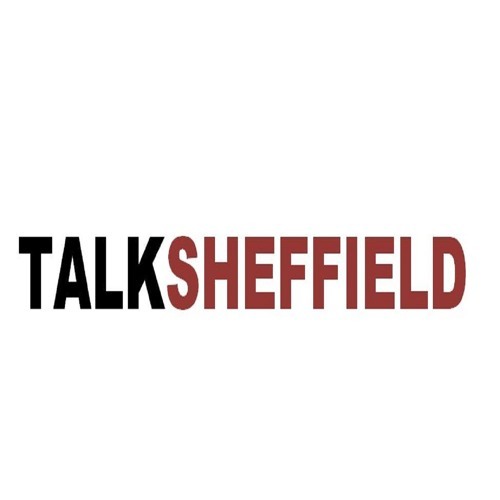 Talk Sheffield Podcast. A new weekly radio podcast discussing all things relevant to our amazing city of Sheffield, staring 3 co-hosts, Ahmed Jama, Taha Saleh and Yahja Hassan. Great topics, special guests. If you have a story you want to share with us get in touch via email talksheffield@gmail.com or twitter @talkSHEFFIELD. All views entirely our own.